You want your people on your turf. Yes, you see them on social media and reach them there—but email is where you can really shine and give them VIP access to you and things you offer, that they wouldn’t get elsewhere. No, this does not mean copying and pasting your latest blog post into the email. That’s how to get people to unsubscribe. It’s about getting real with your audience. When I send out emails to my subscribers, I send them content they won’t get anywhere else. What can I talk about in my emails? Anything that adds value to your emails and shows off your personality! What are some good freebie ideas? 1. Buy a domain name email address. Gmail and other email companies don’t like it when email newsletters come from a third-party that doesn’t use a domain email address. These email platforms are much nicer to you when your third-party emails come from a domain email address. In fact, back when I used curiouserediting@gmail.com, Gmail would hide my email newsletters in spam folders. Purchase your domain email address from Google and add the new address to your settings in your third-party email server. 2. Use your name in the “from” field. If you’re using your own publishing, website, or blog name, you might have a higher open rate by switching to your author name. I made that switch back in 2015, and it helped my open rate when people saw emails coming from Shayla rather than my company name. 3. Spend time on your headline. Certain words in email headlines automatically trigger your email and send it to spam, like free, call now, or bonus. There are so many triggers that you can use this article as a handy guide to ensure you’re not using them. If you’d like more ideas on writing effective headlines, see what CopyBlogger has to say. And don’t shy away from emoticons in your headline! I’ve been using them to stand out more. 4. Enable social cards (Mailchimp). Social cards allow people to show off an image, headline, and short description when they share your newsletter on social media. It makes it look snazzy. 5. Add click-to-tweet to your newsletters. Your readers want to help you, so make it convenient for them. If you say something encouraging in your advice box, then write it again in a bigger font and hyperlink it with the click-to-tweet link. You’ll want to add your Twitter handle, the line of text you want tweeted, and the link for your current email newsletter. 6. Add your bio and photo. Just because someone subscribed doesn’t mean they always remember who they subscribed to. It’s nice to remind them who you are and to ensure they’re used to seeing your pretty face. 7. Stop selling so much. Just because all of the big authors are pushing book sales 24/7 doesn’t mean you have to. Thankfully, there are some big authors who don’t do this. You’ll do a better job of selling your books if you establish a relationship with your readers—not hound them to click the buy button. 8. Don’t give people a reason to unsubscribe. If your headline tells them they’re going to get a free book, then make sure there’s a free book in there. If you're emailing them constantly, it's going to drive them nuts. If you're using click bait, you're going to have some angry subscribers. Think before you send that email. And ask yourself, "What makes me unsubscribe from email lists?" 9. Set up autoresponders. An autoresponder sends an email series after the subscriber has been put on your list. The autoresponder will go out even when you’re sleeping! This is not the same as a campaign. 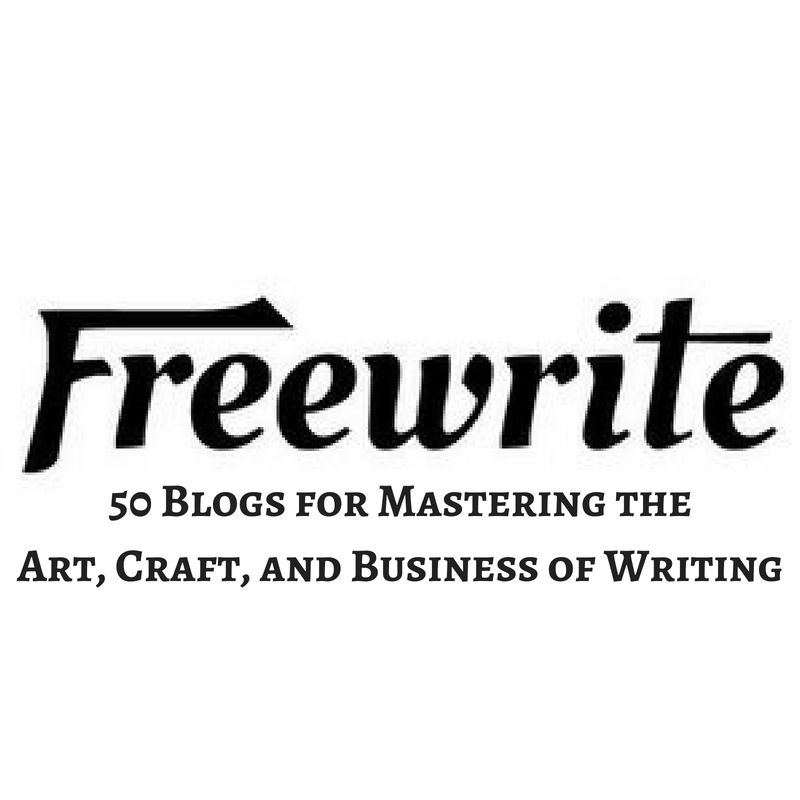 You will want to set up a series to tell the reader more about you and give them that freebie they signed up for. Chances are, if they signed up, they already read something of yours they enjoyed and would like to learn more about the author. You can release a chapter a day for a few days to entice them. You can give away the first book in your series. No matter what you use the autoresponder for, just make sure you’re starting that relationship. 10. Create an opt-in page. On your website, make an opt-in page where the entire emphasis is on signing up for your emails. That way, you can add the link to Instagram or use it in Facebook groups, because it is much prettier and simpler than a) an ugly MailChimp link or b) saying, “Just go to my website, and on the right-hand side, if you scroll down halfway is the . . .” No. Make it simple, beautiful, and mobile-friendly. 11. Ask questions. 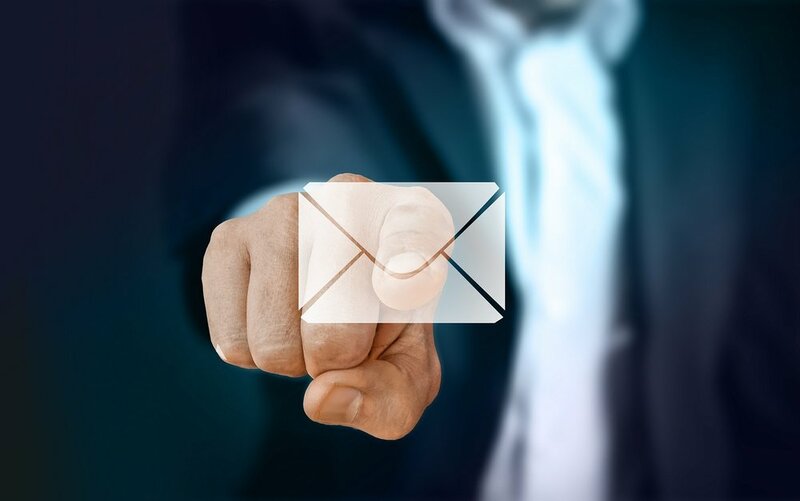 Your email list is there to help you connect with your target market. Ask them what they liked or didn’t like about your book. Ask them if they’d be willing to write a review on Amazon or Goodreads. Ask them to suggest your book to their Goodreads friends. Establish a real connection with your audience, and they’ll always open your emails. 12. Write authentic emails. Talk to your email subscribers just like you would a friend—like you’re having coffee with them. Keep it casual. This should not be a formal email. Salesy jargon has no place in emails, either. This is where you can get comfortable with your fans and be your quirky self. 13. Redirect your default thank-you page to your Facebook group/Facebook page (Mailchimp). Watch the video and thank me later! By redirecting new email subscribers to your personal Facebook group, you can engage them better and form stronger relationships with your subscribers. 15. Add social follow and social share buttons. I don’t recommend having them close to each other. I have my social media follow buttons at the top under my logo, and my social media share buttons at the end of the email. 16. Send yourself a test email. You’ll catch more typos and errors this way. Test all of the links, read your email carefully, and ensure it looks great on mobile. 17. Verify and authenticate your domain. Email authentication improves deliverability. It’s a sender identification tool that helps keep your emails out of spam. Think of it as a license plate. You really, really need to do this. 18. Keep a close eye on unsubscribers and spam complaints. Obviously, do not spend an ounce of your time if someone unsubscribes. It’s not a big deal, because you don’t want them on your list anyway if they aren’t reading the emails. But if you get several unsubscribes from one email, then you might want to pay attention. Did you do anything that might’ve prompted so many people to opt out? As far as abuse complaints are concerned, that shouldn’t be happening unless you’ve opted them in without their permission, purchased lists, or hidden your opt-out link. 19. Unsubscribe people who do not read your emails. One of my most effective campaigns was when I sent the email below asking a segmented list if they still wanted to write a book. This would prompt them to either unsubscribe or respond to me. Once they responded, I asked them how I could help, which meant they were engaging again. Understand this now: do not keep people on your list if they never read your emails. Either re-engage them, or unsubscribe them. 20. Keep track of your reports to understand your demographic. Mailchimp has excellent information on your demographics, which you can then use for things like Facebook ads. You'll find out very quickly that you have subscribers all over the world, opening at different times in different time zones. You can also see what your subscribers are clicking on the most, which will then tell you what to talk about the most. Sovann Penn asks, "Frequency? Guidelines for length? How do you decide what's a blog post and what goes in an email newsletter?" The popular (and easy) method for email newsletters was to copy and paste your latest blog posts into the body and call it a day. Or in some cases, just leave all the work to Wordpress (they send out your blog post as an email to your subscribers). Now? No way. I do not recommend that method. (Don't beat yourself up, because I used to do it.) Why on earth would anyone want to give away their precious email address if they're just going to get a blog post that anyone else could see? Treat your subscribers like the VIPs they are. Add your blog post link in the PS or under "My Latest Blog Posts." 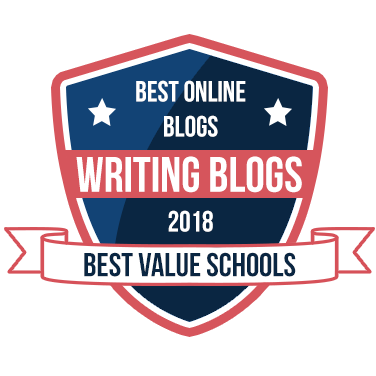 (My current email newsletter consists of an advice column, publishing news, top 5 articles, my top 5 blog posts, marketing advice, and a featured book.) As far as length, what are authors in your genre doing with their email newsletters? Do your research. Mine are longer now because I have more value to deliver. There aren't any guidelines for email newsletters. I have never once checked the word count of my email newsletter. Teresa Colon asks, "I have been terrified to start a newsletter because I don’t know if I should be talking about content I’ve already put out, talking about what comes next, sharing stuff from other writers (adding value), or should send out something like a blog post. How pretty does it need to be?" Yes. :-) Talk about all of those things. A newsletter doesn't have to concentrate on one topic. In fact, I think more value is added when you offer more than just one thing. Do not be terrified of an email list—you have got to get your readers on your turf! This is your chance to really engage with your readers and let them see the real you. I can't decide what your newsletter should contain, but I can tell you to start one. Some authors argue that email is the most important online tool for authors. And I have to agree. Christine Goodner asks, "How do I made my emails sound friendly and not like sales copy?"